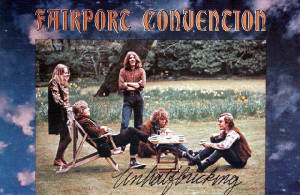 Ian Matthews was no longer in the line-up, and Dave Swarbrick guested on three tracks. 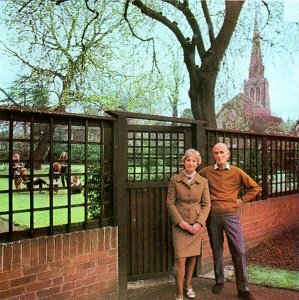 A Sailor's Life, though we didn't know it at the time, was a sign-post, pointing in the direction that Fairport was to take.....and this was also the last album on which Martin Lamble was to be on the drummers stool. 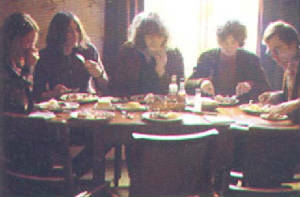 Returning from a gig in Birmingham on May 14, 1969, the band's van crashed killing Martin(2nd right, above) and Richard Thompson's girlfriend Jeannie Franklin. Ashley Hutchings was hospitalised for two months with acute facial injuries. 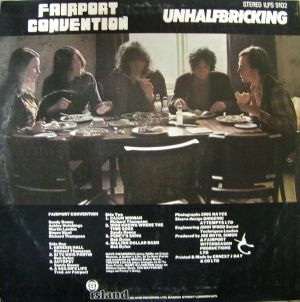 There was, I think, a point in time the Fairport considered packing it in, but fortunately they didn't, because greater things were in the offing.